VICTORIA, BC – Category 12 Brewing has announced the latest in its Elemental Series of limited edition releases. BC blackberries bring an irresistible amount of jammy flavour to the approachable tartness we favour in our sours. The medium body and balanced pucker will ensure this beer has a place in every sour beer lover’s library! 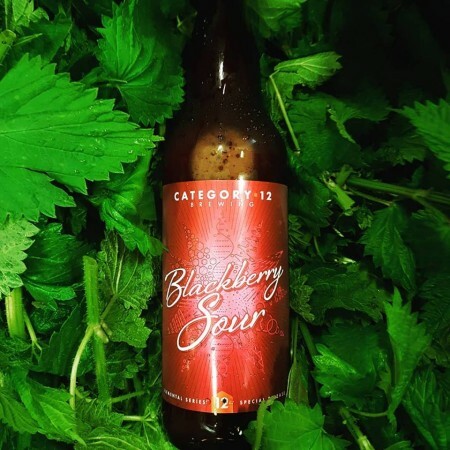 Blackberry Sour is available now at the brewery, and soon at select private liquor stores.